It's sweet, it's tropical, it's Christmassy. But it's also fever-inducing, rashy and incites rage. 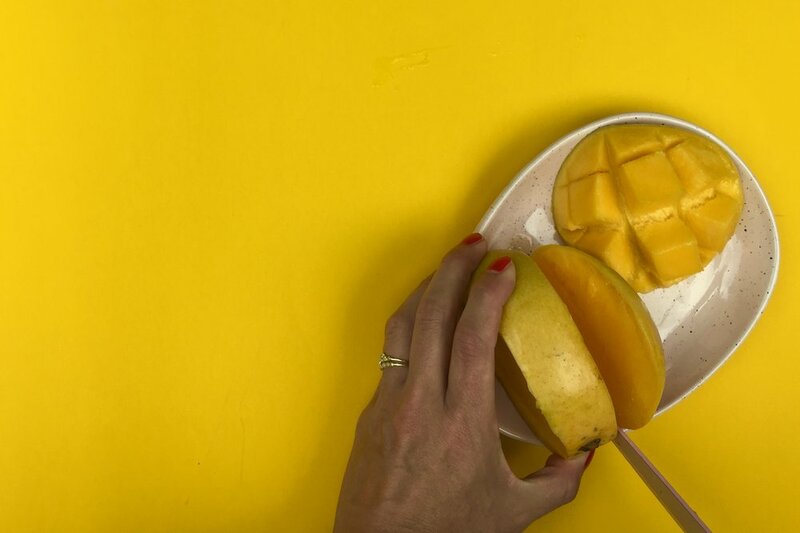 It's the mango and while we're all for it, you need to understand the dangers.